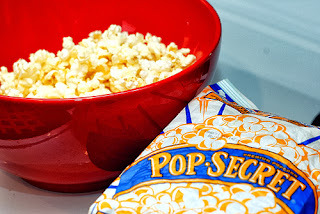 Pop Secret Popcorn has released a NEW coupon. Grab your coupon and be ready to score! We'll keep you posted on how to put it into ACTION. For more of the latest deals and greatest steals, stay tuned to The Coupon Censtation on Facebook.